2013 4WD Extended Ford F150 XL 6.5ft bed with a "kobalt" box! Power windows, doors and mirror. 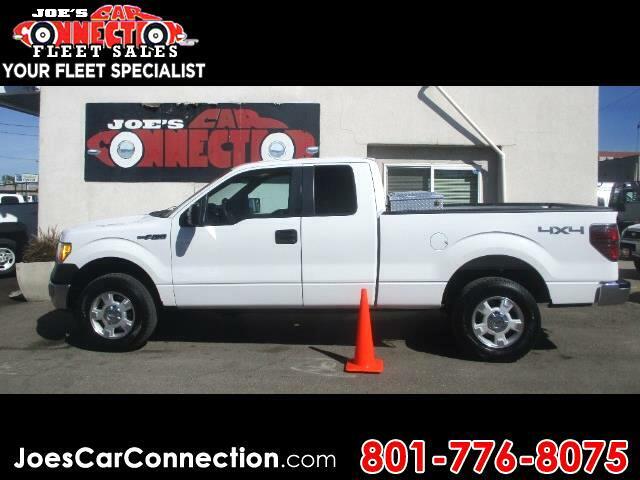 Our collection of these pre-owned fleet vehicles is impressive... Stop in, 5464 S 1900 W, Roy. Only 30 minutes from SLC. Www.joescarconnection.com if its easier is our website, with new weekly arrivals. #8017768076, Call Joe with questions!